Nostalgia and a hot cup of tea are transformative. They both produce a smile and a calming exhale. Our smooth green tea, featuring a strawberry and papaya medley, does just that. 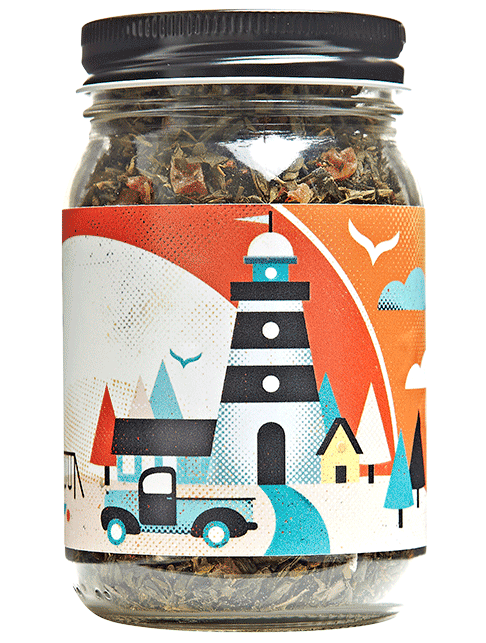 Conjure up the warm memories of summer beaches with this fruity tea. More affordable than a trip to Turks and Caicos.